Well presented two bedroom, GROUND FLOOR maisonette, located in a pleasant Mews, within the Great Burstead area. This property features both an EN-SUITE and bathroom, open plan kitchen / living space, allocated parking and a courtyard communal garden. NO ONWARD CHAIN. Close by shops and bus routes. Superbly presented first floor, one bedroom maisonette, located within a short distance to local shops, Lake Meadows Park and Billericay Railway Station. Ideal first time purchase, with a recently REFITTED LUXURY BATHROOM, modern Kitchen, spacious Lounge / Dining room and 14ft Bedroom, Queens Park. Well presented, one bedroom first floor apartment, being offered for sale with NO ONWARD CHAIN. Popular Queens Park development, nearby shops and walking distance to Mainline Station and Lake Meadows Park. 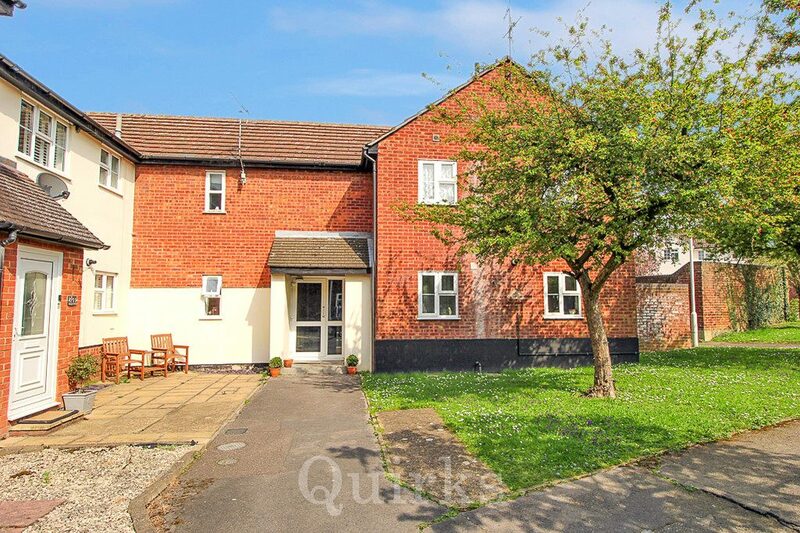 Allocated parking, NEW BATHROOM SUITE, spacious hallway, 14FT BEDROOM & LOUNGE / DINER.